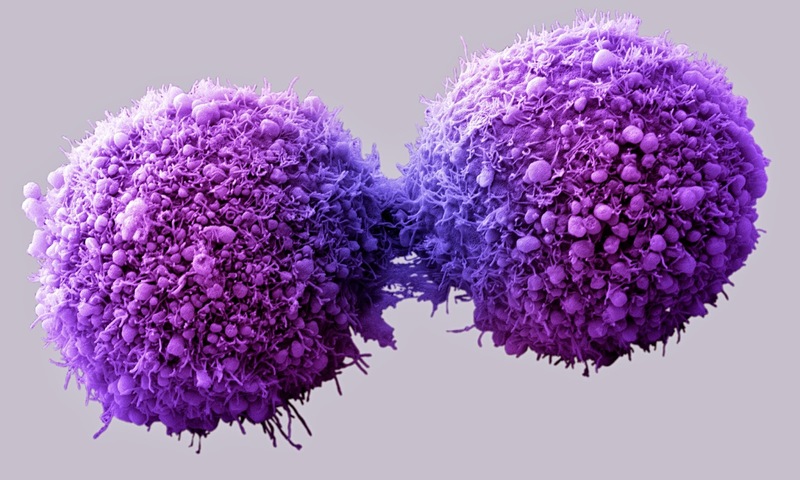 ﻿A new research study has shown that pancreatic cancer cells can be coaxed to revert back toward normal cells by introducing a protein called E47. E47 binds to specific DNA sequences and controls genes involved in growth and differentiation. The research provides hope for a new treatment approach for one of the deadliest cancers. The study was published in the journal Pancreas. The study generated human pancreatic ductal adenocarcinoma cell lines to make higher than normal levels of E47. The increased amount of E47 caused cells to stall in the G0/G1 growth phase, and differentiate back toward an acinar cell phenotype. In vivo studies showed that when the reprogrammed cancer cells were introduced into mice, their ability to form tumors was greatly diminished compared to untreated adenocarcinoma cells. The next step is to test primary patient-derived tumor tissue to determine whether E47 can produce similar results, potentially providing a novel therapeutic approach to combat this highly lethal disease. The researchers are also screening for molecules - potential drugs - that can induce overexpression of E47. Pancreatic adenocarcinoma is the most common form of pancreatic cancer. It's primarily caused by a mutation in the oncogene called Kras that causes the digestive enzyme-secreting cells (acinar cells) to differentiate into a destabilized duct-like cell type, which is cancerous. The disease is often called a "silent" cancer because it rarely shows early symptoms - it tends to be diagnosed at advanced stages when it causes weight loss, abdominal pain, and jaundice. Based on material originally posted by Sanford-Burnham Medical Research Institute.